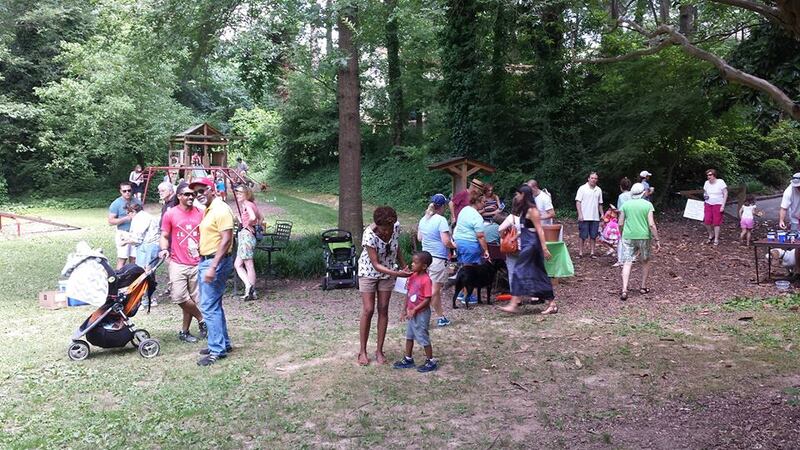 Informal gathering at our neighborhood park! Just a chance to meet other parents and let the kids have some fun! Please spread the word and contact us if you have any questions! We hope you can make it!! Dine Out For Piedmont Heights! Mark your Calendars! Come out and support Piedmont Heights at PHCA Business Alliance member Grindhouse Killer Burgers! 10% of all proceeds from purchases go to the PHCIF (funds go to PH neighborhood enhancements).